The ISB YLP program was born with a simple idea – finding the best talent and nurturing it need not have to wait till the talented garner 4-5 years of work experience to apply for top MBA programs. There are a large number of students who have the leadership potential, academic ability, and passion to be business leaders in the future. The ISB YLP aims to recognize these leaders, tap them, and groom them even before they begin their MBA. ISB YLP essays, an integral part of stage 2 of the process, play a special role in this selection process. This is a post about the ISB YLP program. 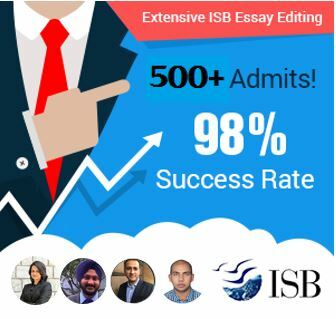 In case you are looking for outstanding ISB YLP application help or admissions consulting services, please check out our offering by clicking here or contact us using the contact form on the sidebar to the right. As part of the ISB YLP program process, outstanding students from top institutions are encouraged to apply to the program in the penultimate year of their undergraduate course. 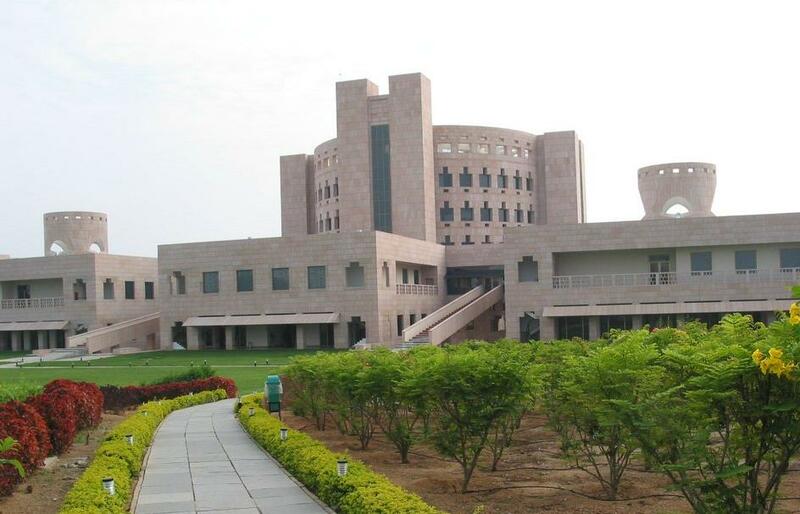 In the final year, they take the GMAT and apply to the ISB YLP. If selected, they will be required to gain a minimum work experience of 21 months before they can join the PGP at ISB. In these 21 months, they will also attend four learning weekends at ISB, where they will be groomed by ISB faculty and mentors. Applicants must be in the pre-final (penultimate) year of study to apply for the ISB YLP. Bear in mind though, that you cannot apply to the YLP if the duration of your undergraduate program is less than four years. Complete details on the admissions process are available here. The first stage of the ISB YLP admissions process involves a basic preview of the applicant’s profile and a review of a video submitted by the applicant. At GyanOne, we have seen that most applicants who have a decent academic and extra-curricular profile are able to make it through this stage. The video is important, but provided that one comes across as logical, coherent, and clear in it, this stage should not be too much of a hurdle. In a sense, this is a surprise, because the ISB PGP application too stresses on much the same. While drawing from professional experience makes the task easier for PGP applicants, YLP applicants need to probe a bit to hit the right chords. Asking yourself which career you want to choose, why, and how ISB can help you to excel in it is critical here. Remember, there are no ‘right’ answers here – just appropriately framed ones. 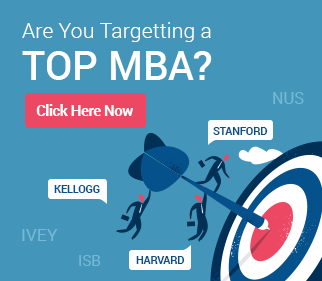 Try to really find out about the industry you are going to be a part of, and also of how ISB can help you to step up through the MBA program. Click here to read a detailed analysis of the YLP stage 2 essays. If you did fairly well in the first two stages of the YLP process, you need to make sure that you are well prepared to take on the admissions interview. The third stage really feeds on the first two (a strong profile, decent communication skills, and a clear career vision). Contrary to popular belief, though, interview success is not a natural consequence of clear career goals and good communication skills, though these definitely help. Preparation and good research play a strong part too. Finally, the ISB YLP program offers applicants at the cusp of finishing college an excellent alternative to having to wait 3-4 years to apply to a top MBA program. 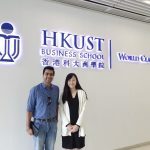 Students with an active interest in business management / business leadership might also like to consider Masters in Management courses or other programs similar to the ISB YLP.